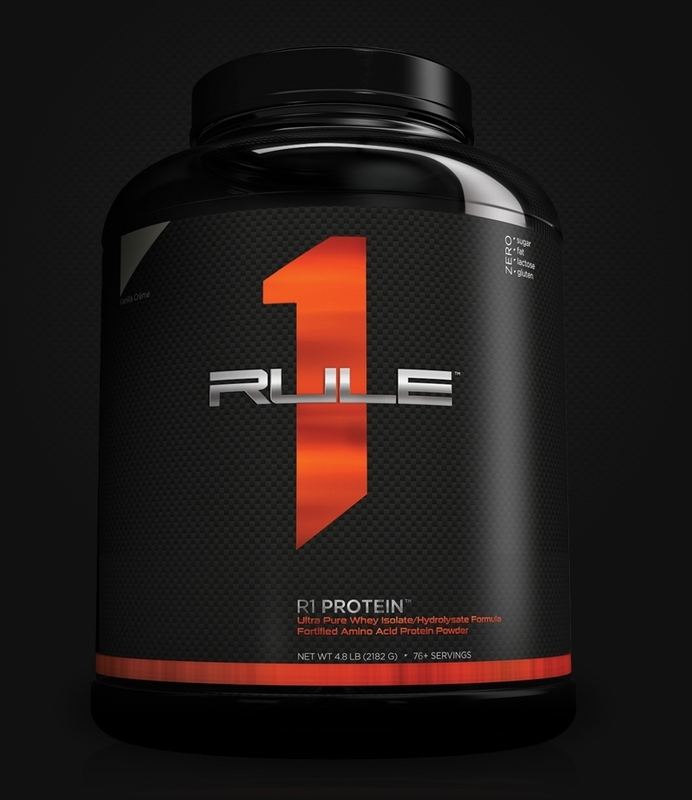 Rule One Proteins is brought to you by the Costello family, the founders and former owners of Optimum Nutrition, who sold the company in 2008. 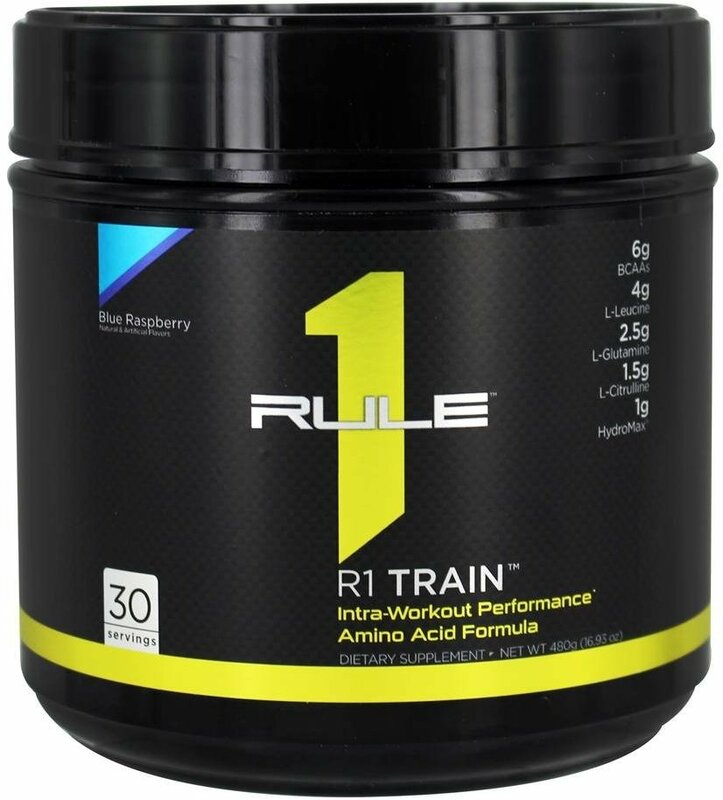 Manufactured in Aurora, IL at our state of the art facility, Nutrivo, we are able to provide the highest quality products with transparent formulas at some of the most aggressive pricing in the industry. 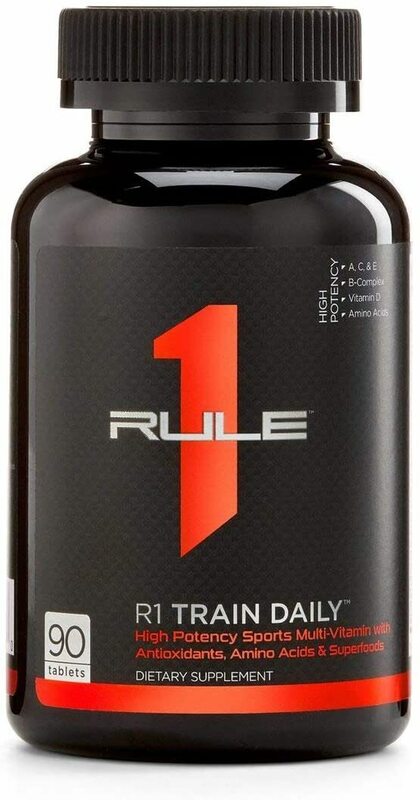 R1 Train Daily was created. 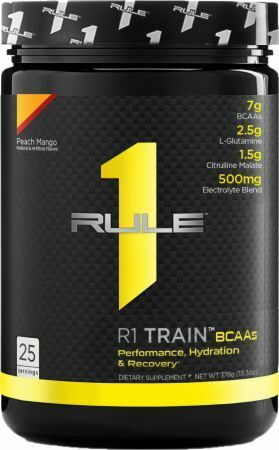 R1 Train BCAAs was created. 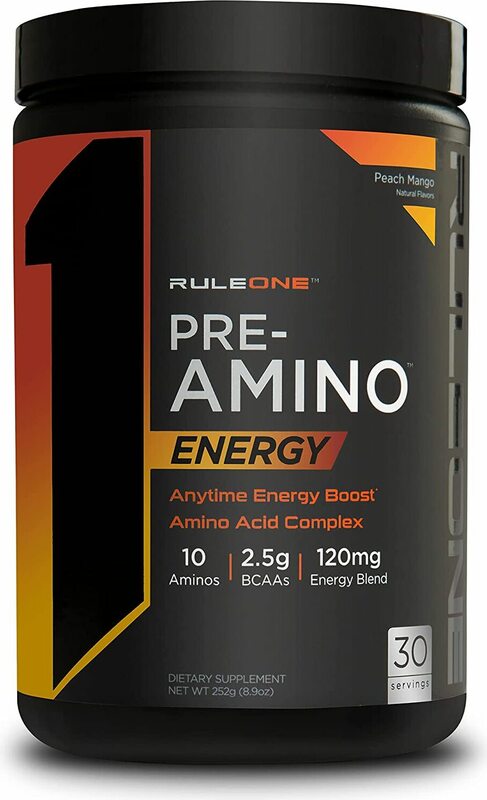 R1 Pre Amino was created. 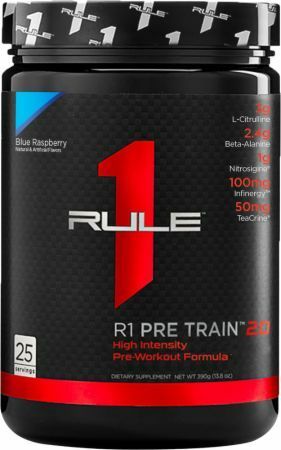 R1 Pre Train 2.0 was created. 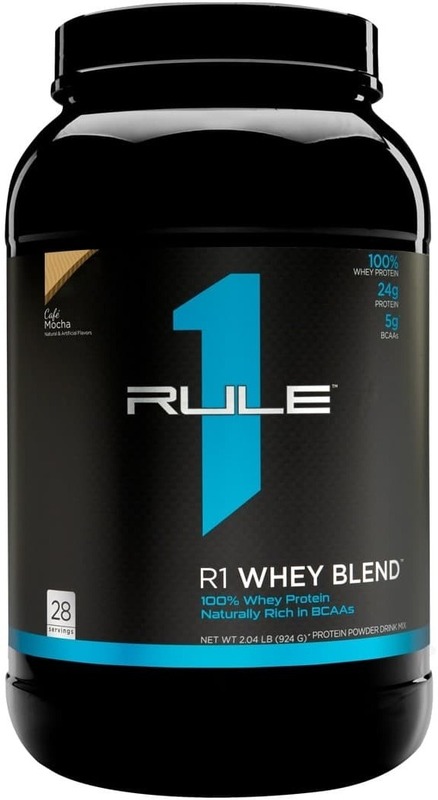 R1 Whey Blend was created. 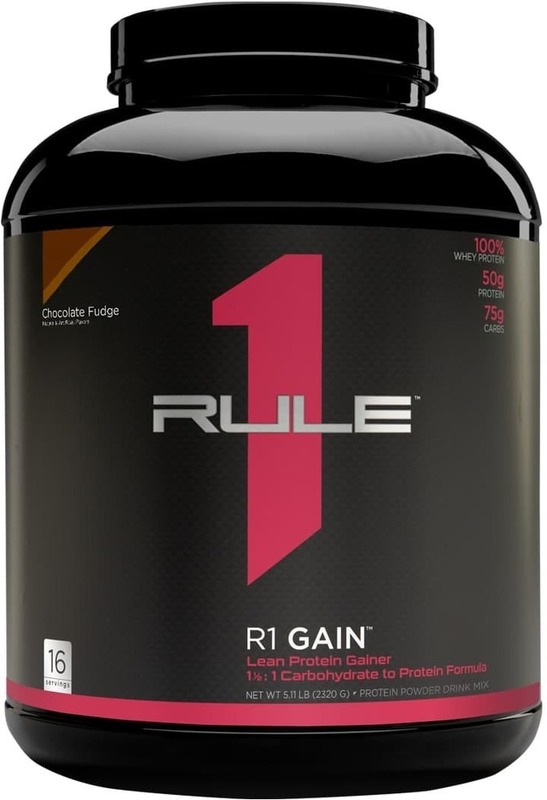 Sign up for future Rule 1 news! 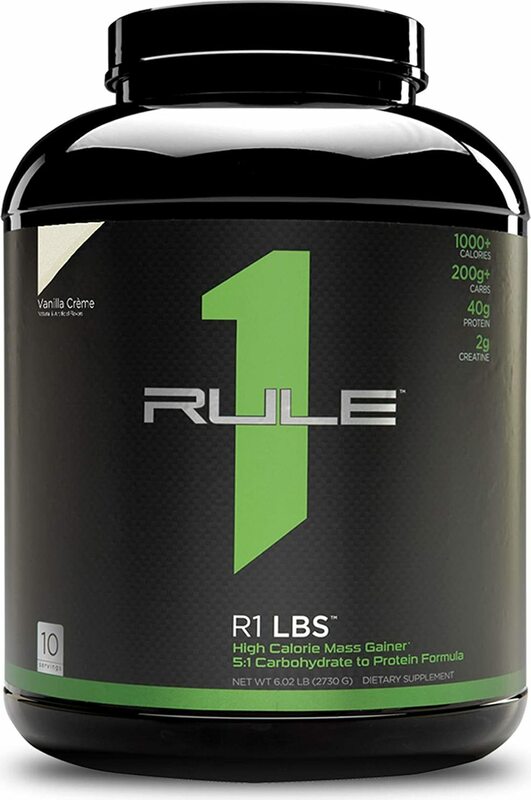 Click the button below to sign up for future Rule 1 news, deals, coupons, and reviews! 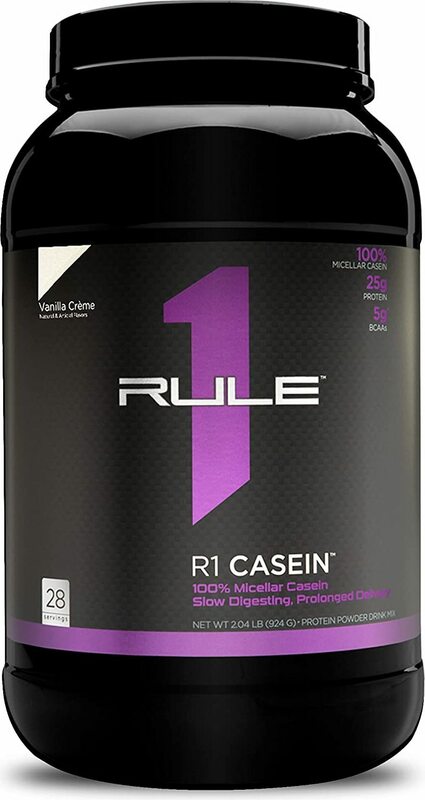 Sign up for future Rule 1 deals and coupons! 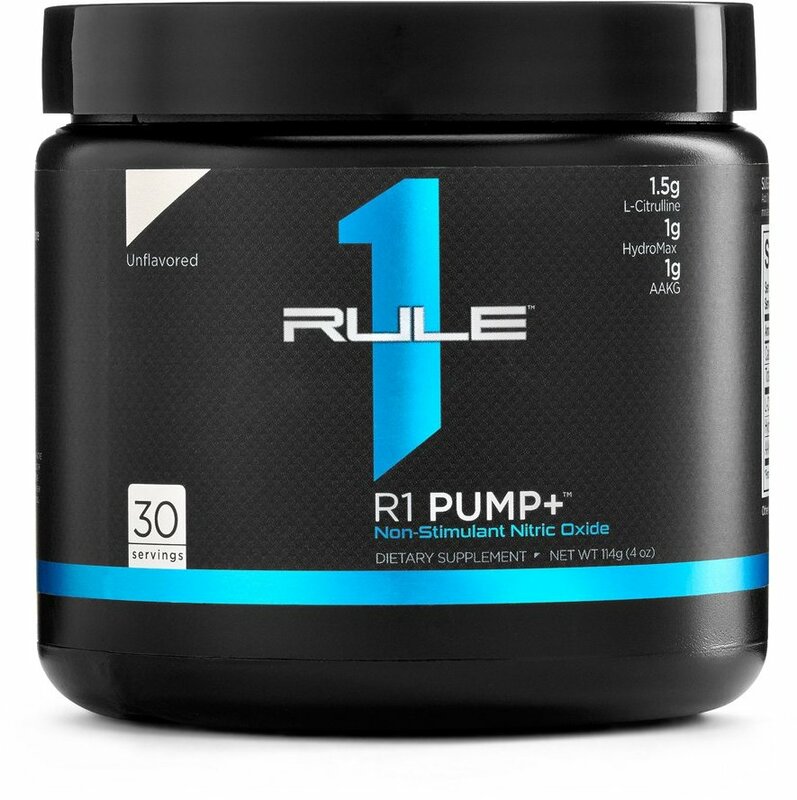 Click the button below to sign up for future Rule 1 deals, news, and coupons! $69.17 This is a Buy 1 Get 1 FREE offer! 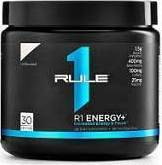 $119.99 This is a Buy 1 Get 1 FREE offer!